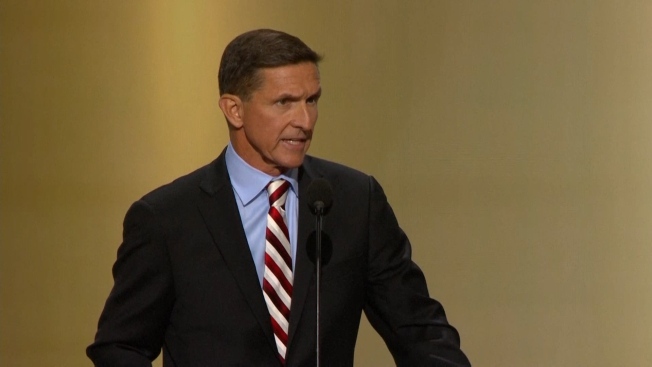 President Donald Trump's former national security adviser provided so much information to the special counsel's Russia investigation that prosecutors say he shouldn't do any prison time, according to a court filing Tuesday that describes Michael Flynn's cooperation as "substantial." The filing by special counsel Robert Mueller provides the first details of Flynn's assistance in the Russia investigation, including that he participated in 19 interviews with prosecutors and cooperated extensively in a separate and undisclosed criminal probe. But the filing's lengthy redactions also underscore how much Mueller has yet to reveal. It was filed two weeks ahead of Flynn's sentencing and just over a year after he became one of five Trump associates to plead guilty in the Russia probe, in his case admitting to lying to the FBI about conversations with the Russian ambassador to the U.S. 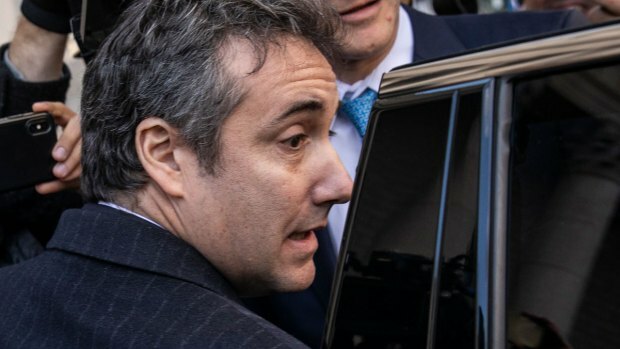 This week, Trump accused his former lawyer, Michael Cohen, of making up "stories" to get a reduced prison sentence after pleading guilty to lying to Congress and also praised longtime confidant Roger Stone for saying he wouldn't testify against Trump. 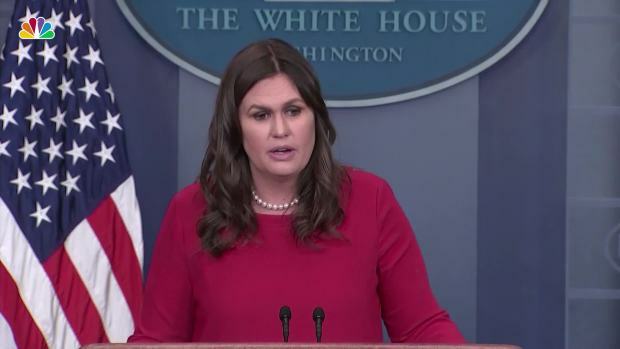 White House press secretary Sarah Sanders said in the press briefing that President Donald Trump is not discussing pardons for Michael Flynn, Paul Manafort and Rick Gates in the Russian investigation.